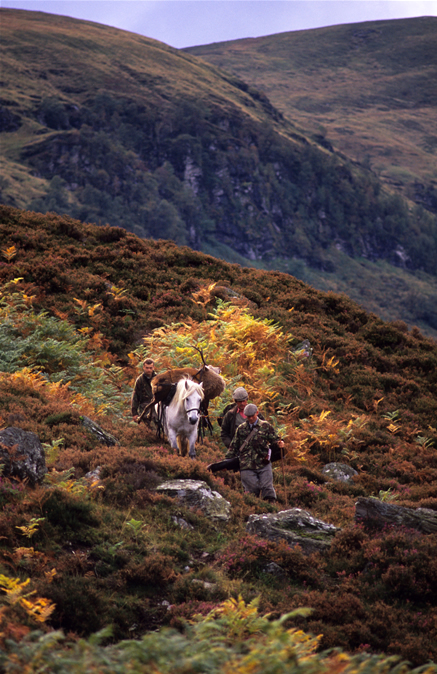 ADMG is recognised at all levels across the Scottish Parliament and its Committees, Scottish Government bodies and agencies, and all other organisations within the sector as the representative body for deer management in upland Scotland. 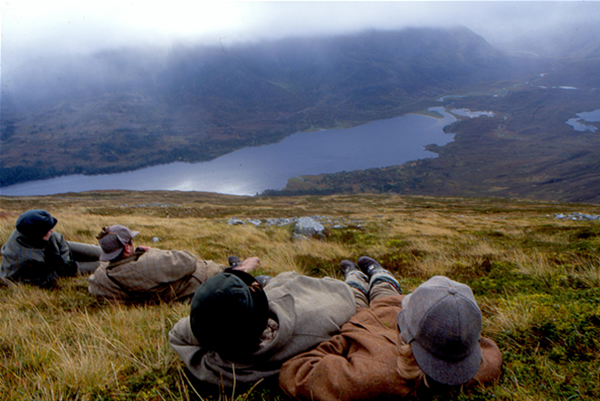 In a political climate where wild deer and deer management are often and frequently misunderstood and still marred by misinformation and stereotype, ADMG works hard on behalf of its members to defend the ‘voluntary principle’ and to temper Government intervention whilst at the same time developing and promoting good working practice and encouraging better and evidence-based approaches to the management of Scotland’s wild deer, so meeting the aspirations of Government and its agencies. 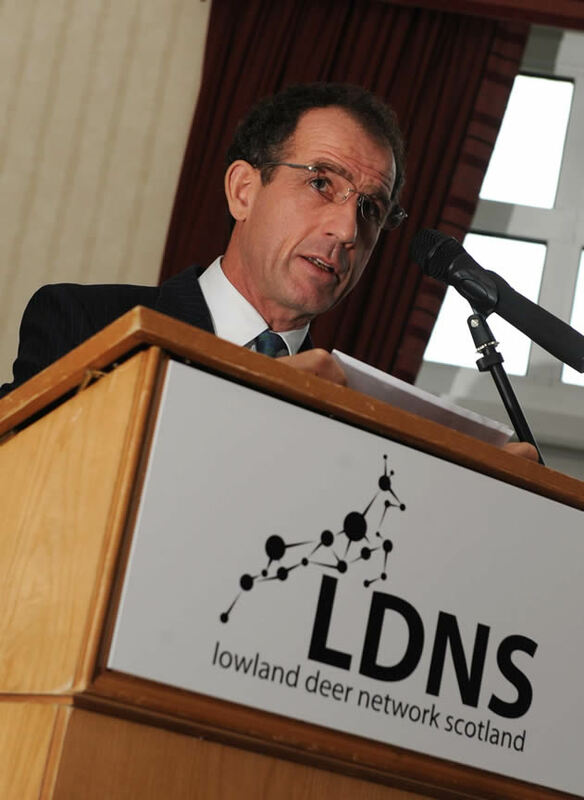 ADMG works closely and constructively with Government and is generally well regarded for providing leadership within the deer sector at a time of rapid change. ADMG as an organisation has developed over its lifespan as increasing demands and expectations have been placed on the sector. Its Executive Committee has considerable expertise and breadth of knowledge upon which all member DMGs can draw. In recent years ADMG has greatly expanded its capacity to provide technical advice and support to member Groups, particularly in regard to Habitat Impact Assessment, native woodland work, forestry expansion and peatland restoration proposals and designated site advice, through the part time retention of consultant Dr Linzi Seivwright and with the use of other specialists on an ad hoc basis. We also hold a register of experienced consultants available to advise on deer and environmental matters and assist with the preparation and updating of Deer Management Plans. Although the open hill red deer population has now been stabilised by the continuing efforts of DMGs where population reductions have been necessary, as identified in the 2017 JHI Report to SNH Red deer density on open hill ground in Scotland there is continuing increasing expansion of the red deer range onto peripheral farmland and woodland in some parts of the Scottish uplands. 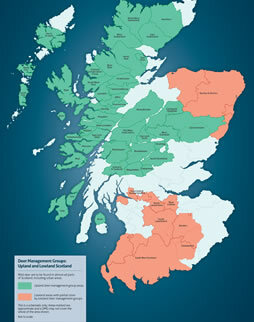 ADMG has been working with SNH to establish collaborative management in some of those areas. ADMG can also assist existing Groups in managing the significant challenges that go with changes in management objectives within their areas and has in some cases provided an Interim Chair or faciitator to assist in such circumstances. 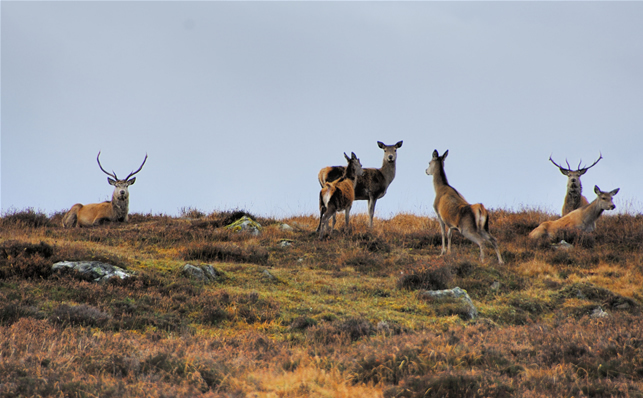 ADMG’s view is that the best system for wild deer management in Scotland, and assessment of its effectiveness, should be developed and implemented by the sector itself, not top-down, supported by over-burdensome legislation. Through broad engagement at all levels ADMG believes in supporting, promoting and defending management practices that are sustainable, that work for those on the ground and their interests but also that deliver for the rural economy, for the ‘public interest’ and, not least, for the benefit of our wild deer. 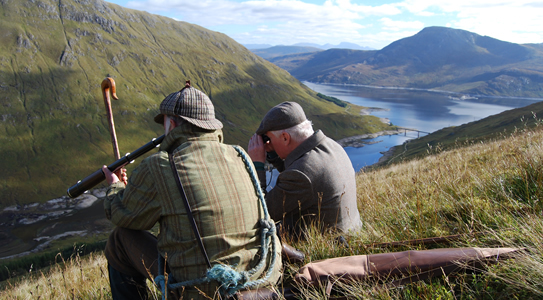 We fully recognise, as do our member Groups, that there is an increasing and reasonable interest in deer matters among a broad range of rural and environmental interests and indeed among the general public and visitors to Scotland. 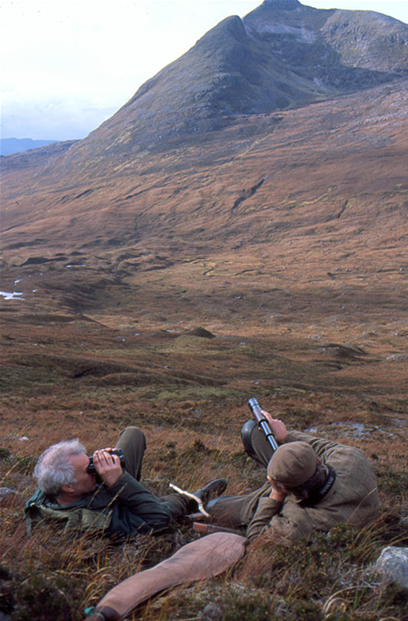 Surveys by SNH have indicated the strong association drawn between the iconic red deer and the USP of Scotland as a premium global destination. ADMG has drawn up a template for individual DMG websites on which will usually be found an area map, the Group’s Deer Management Plan, meeting records and dates and other relevant information. DMG websites can be accessed on the home page of www.deer-management.co.uk by clicking on the area and DMG name for each locality. 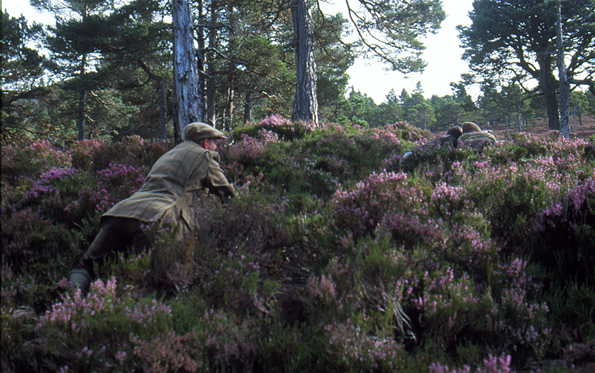 ADMG has also commissioned two economic surveys of the deer sector through PACEC and a survey of stalking rents which is currently being revised. DMG membership, for established deer management groups who wish to become full members of ADMG. Corporate membership is available for organisations and businesses not directly involved in deer management, but which have an interest in the sector through contracting, supply of products or services, systems or information. Associate Membership is available for individuals and vocational stalkers who wish to keep in contact with ADMG, receive their newsletters, publications and updates, and attend ADMG events. Those interested in membership should contact the ADMG Secretary finlay.clark@bidwells.co.uk in the first instance.